All of your projects are wonderful! Can I ask where the Stitchrovia graph is from? Could not locate it on the website...is it from a certain magazine? I would love to do this one!! 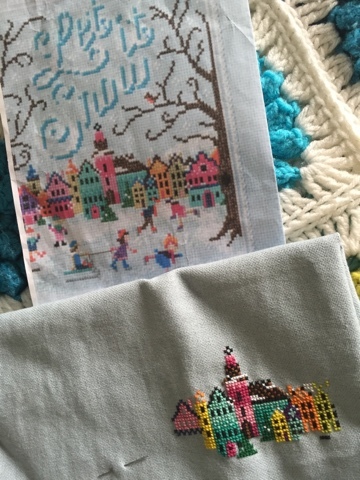 I visited my cross stitch store on Friday and came away with two new projects. I usually do not have multiple projects going at one time but I am thinking iI might try it. 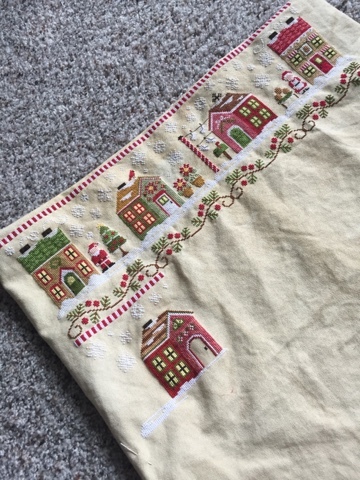 Currently working on Freedom piece but picked up a Jolly Jack and a Gingerbread house sampler on Friday. You inspire me Priscilla!! 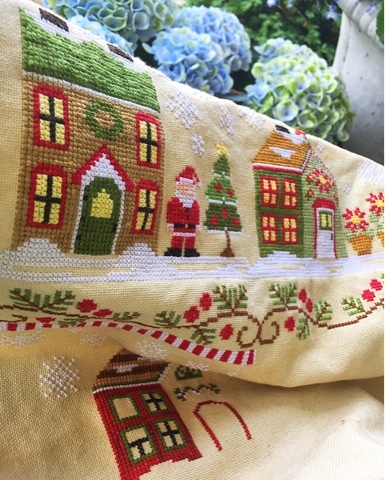 Lots of wonderful stitching! Isn't it funny how behind you can be after only being gone for a week. Gardens are especially busy this time of year. 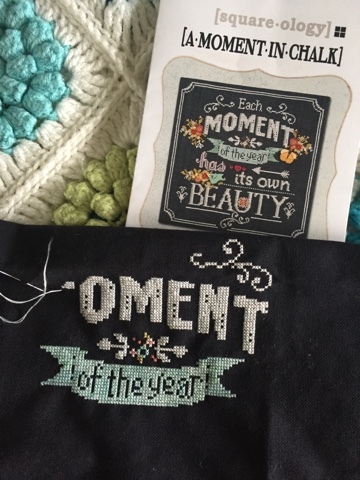 Love your latest stitching! 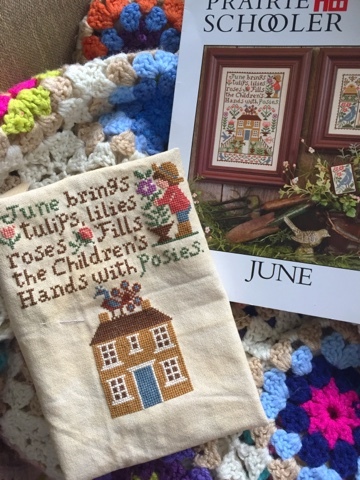 Great job on all--especially love the June PS piece!